 Say ‘hello!’ to Hello Casino, an exciting and thrilling online casino that’s got around 500 games on offer, not to mention plenty of promotions and bonuses. This big and bold casino is ideal for anyone who simply likes having lots of games to play and lots of rewards to enjoy as well. This isn’t just any casino: it’s a friendly casino (hence its name) where the focus is entirely on the player and how the player can get the most enjoyment out of the casino. So if you want to play at a casino where you’re treated extra special, head over to Hello Casino and claim that very generous welcome bonus today. It’s common for online casinos to have games by multiple providers and that’s exactly the case with Hello Casino. Its games come from a diverse range of some 19 providers, from popular names such as NetEnt and Microgaming, to lesser-known and more up-and-coming names such as Merkur, Foxium and Blueprint. It’s encouraging to see so many providers working with the casino and the players are sure to appreciate it since they’ll have a wide variety of games to choose from. 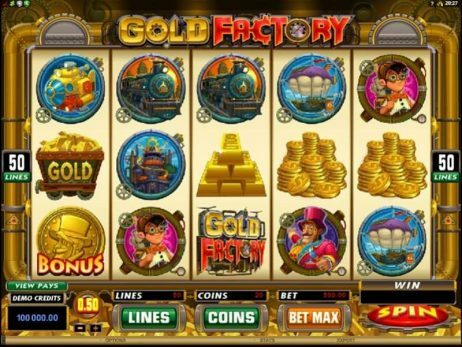 One of the most appealing aspects of Hello Casino is its extensive games library. There are around 400 games altogether at the casino and not only is there plenty of choice, there’s also plenty of variety since the games come from a large number of different providers. The collection of games is surely going to please most players as it offers something for pretty much everyone. The games are grouped into different categories and to make it easier to sift through them, they’re presented in groups of 15 (three rows of five), with the player having to click to swipe through to the next lot of 15. This is much more convenient than the column structure most online casinos have. There’s also a search bar provided and you can click to filter the games by most popular, most recent, A-Z and provider. Players will no doubt have many hours of fun enjoying all the games the casino has to offer. Hello Casino’s slots library is quite extensive indeed: there are exactly 345 video slots at the time of writing, along with five classic slots. Those who want to try their luck at winning a huge, potentially life-changing sum of money can try a progressive jackpot, of which there are 37 in total at the casino. Some of the casino’s most popular slots include Starburst, Immortal Romance, Jack and the Beanstalk, Foxin’ Wins and Gonzo’s Quest. 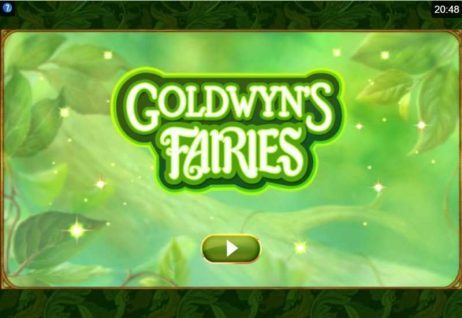 New games are added regularly, ensuring that players always have something new to try out. For those who enjoy the thrills of live casino games, Hello Casino is a great casino to play at as it has no fewer than 13 live casino games. 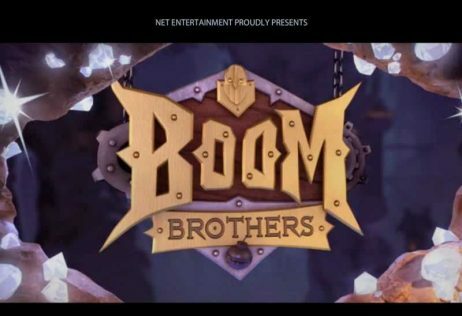 They come from NetEnt, one of the most popular game providers, and Evolution Gaming, which focuses on supplying casinos with live casino games. The selection is quite varied: as well as blackjack and roulette, there are baccarat, poker and casino hold’em games, as well as a live money wheel game called Dream Catcher. Fans of table games will surely be pleased with Hello Casino’s table games selection. There are 24 games altogether and there’s quite a good range of games available. As well as several different versions of blackjack and roulette, the two most popular table games, the casino offers baccarat, poker and casino hold’em. Most of the table games are by NetEnt, with a few by Microgaming and one by Nyx Gaming. Withdrawal times at Hello Casino are very fast and considerably quicker than at most other online casinos. According to the website, when using Skrill, Neteller or Visa, transactions are carried out instantly, whereas if you use bank transfer, the withdrawal time varies depending on what bank you’re with.  The casino accepts 15 payment methods for making deposits, but only four for making withdrawals. The welcome bonus has wagering requirements of 25x, so players must wager the total amount of their bonus money 25 times before they can make withdrawals. Compared to a lot of other online casinos, these wagering requirements are quite good. Hello Casino has an invite-only VIP club whose members can enjoy exclusive perks such as special bonuses and promotions, access to a personal account manager and invitations to special events. To qualify for an invitation, you need to meet certain requirements, i.e. you need to be a regular player at the casino and you need to have deposited and wagered a significant amount of money. Hello Casino has a very straightforward layout and is quite different from other online casinos in terms of how it sets out its games. Instead of presenting the games in large columns that you have to keep scrolling down, they’re simply presented in groups of 15 (or fewer) per page, with players simply having to click to swipe across to the next group. This is one example of how well designed and mobile compatible the casino is. Generally speaking, there isn’t much in the way of clutter at all and the casino has a simplistic design with a user interface that’s easy to use and navigate. Both experienced players and ones who are new to online casinos shouldn’t have any problems finding their way round the casino. 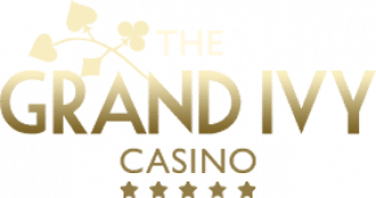 Those who want to access the casino while out and about can visit the mobile casino on their mobile device – there’s no download required and the casino is fully optimised to function seamlessly on devices such as smartphones and tablets. Hello Casino doesn’t currently have its own app. Hello Casino is a user friendly online casino launched by Imperium Network Solutions Limited Casinos. 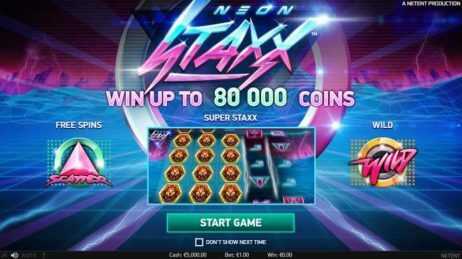 It was developed by a group of online gambling enthusiasts who wanted to create a casino that was a cut above the rest by focusing more on player experience and making players happy while they’re at the casino. You can certainly tell the casino is indeed friendly to the player, as there’s a huge welcome bonus for new players, as well as some pretty good regular bonus offers, a loyalty scheme and a VIP club. There are a few things the casino could improve on, such as offering more withdrawal options since there are far more deposit options, but on the whole the casino is sure to please all sorts of players.